After the announcement of the controversial Diablo Immortal, the people over at Activision Blizzard continue to work with Chinese giants this time through a partnership with Tencent for the development of the Call of Duty: Mobile game, a new game of the franchise especially created for Android and iOS devices. This is one of the most popular game for android and mobile systems, in RedMoonPie you can find the best games for free downloading and the best prices and reviews. Already released in China under the name Call of Duty: Legends of War, Call of Duty: Mobile is the official title the game can be found in North America, South Africa and Europe. Call of Duty: Mobile will be free to play ( with microtransactions ). The game will bring maps, gaming modes and characters from the entire franchise to the small screen, including those from Black Ops and Modern Warfare. 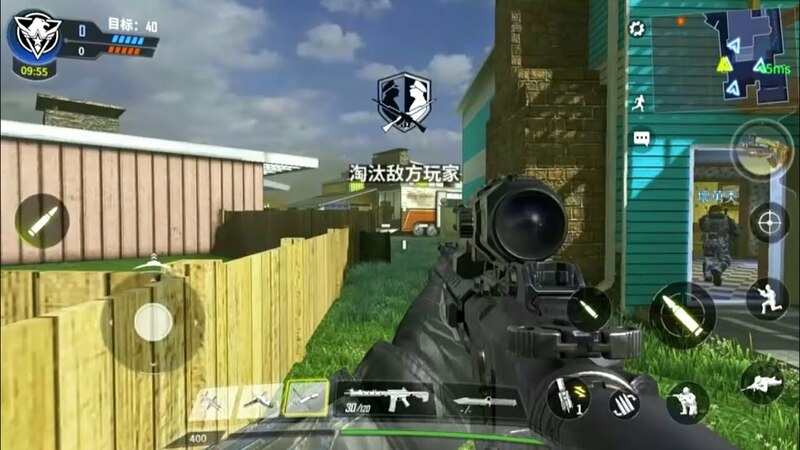 Developed by Timi ( which is owned by Tencent ), Call of Duty: Mobile will provide many competitive gaming modes ( such as Team Deathmath, Search and Destroy and Free for All ) which will take place on familiar maps ( Nuketown, Crash, Hijacked and others ). While advancing, players can unlock known characters of the Call of Duty franchise, new weapons, abilities and equipment to personalize the loadout. Call of Duty: Mobile for iOS and Android is developed using the Unity graphics engine for mobile. Besides classic co-op multiplayer, the developer also promised new gaming modes that will be revealed soon. Those who are willing to follow the launch of Call of Duty: Mobile closely can sign up on the Android and iOS waiting list and you might get access to the public beta testing session that will take pace in the summer of 2019.